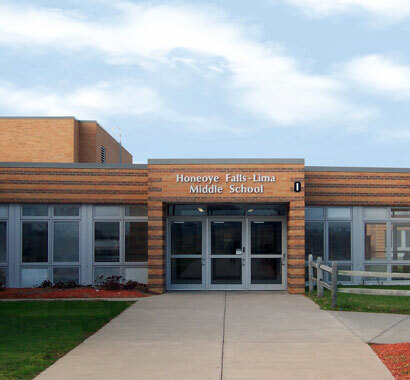 Campus CMG has provided CM services to Honeoye Falls-Lima CSD for four major capital projects, each including pre-referendum, pre-construction, and construction phase services. Campus CMG completed an $8.5 million renovations project in 2001, which was broken into 12 building phases and 3 site phases to minimize disruption to ongoing education activities. A $9 million project was completed in 2004. It entailed further renovations to the Senior High School, Middle School, Intermediate and Primary Schools, as well as the Support Services Buildling and the Transportation Facility. In 2009, Campus CMG completed its third project for the District, which was valued at $12 million. The three-phase project involved renovations to the Lima Primary School, Manor Elementary School, the Middle School and High School, and replacement of the fuel pump in the bus garage. Most recently, Campus CMG worked with the District on a $32 million capital project that was approved by voters in December 2009. 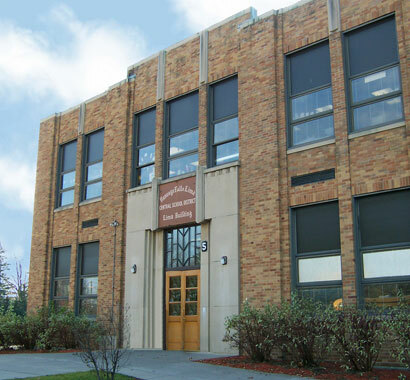 The project included additions and renovations at the High School, Middle School, Manor Elementary School, Lima Elementary School, the bus garage, and buildings & grounds storage. 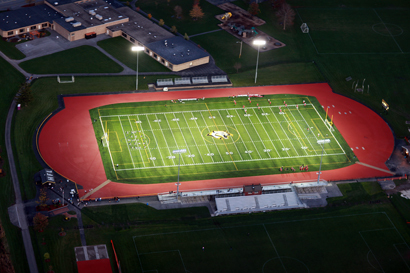 In addition, the project included an artificial turf field, track and roof renovations.